Do you have a cool animated video idea but you’re wondering how you can compete with your competition with your message? The key to getting the attention of your target audience is to do what you do better than your competition. 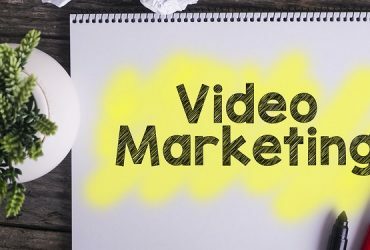 If you are going to create a winning message through animated videos for businesses, you will need some animated explainer video software to refer to as you develop your idea. 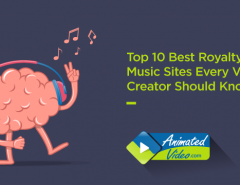 In this post, we will look at some of the best resources that you can use to create better animated marketing videos than your competition. 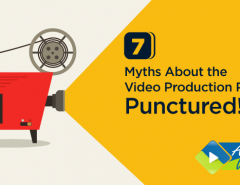 Below are some tools and resources that you will want to bookmark to help you create the best animations for your business. SitePal is one animated explainer video software you will want to bookmark and keep at your fingertips. It is a unique platform that allows you to use something called “People Putty” that features speaking animated characters that you can put on your website to greet visitors. It is not a traditional animation program in that you cannot have more than one character talking in the same scene. The backgrounds are simple but definitive, and you can place your character on your page in a full-body view (with the full version) or in a window where your viewers will see a talking head animation that speaks to them. It is a fascinating type of animation to play with and use, and it may give you a bit of an edge on your competition because so few people are using this on their websites. You can choose from a number of different characters from young girls to old men, and even some strange-looking characters from the “Oddcast” inventory of characters. You can join or try this unique talking character application at Sitepal.com, and it is free to try. They have various packages that you can upgrade to if you want to do so later. 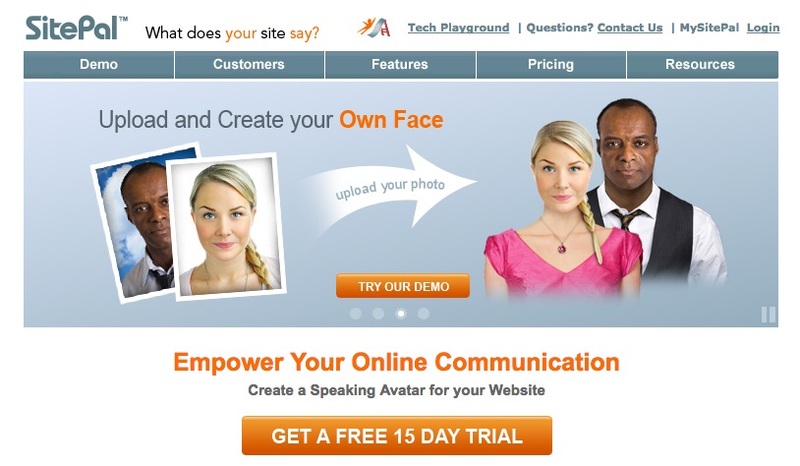 One unique feature of Sitepal is that you can even upload your photos and create your own caricature and talking animation of your own face or others in your company to speak directly to your customers. 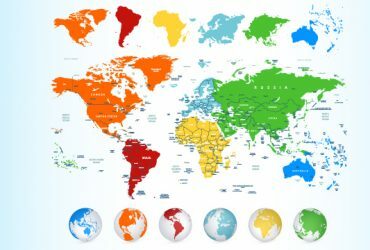 This is a unique approach to talking to and addressing your visitors that may well be worth a closer look. The Zimmer Twins website allows you to create an expanded episode of the previously created Zimmer Twins series by a Canadian animation channel for children. If you go to their website, you will be able to create our endings to the Zimmer Twins animated cartoon or delete, add, or maneuver scenes in any way you choose. This is an excellent way that you could create an animated video that your competitors would never think of doing! Granted, it’s not a wholly original concept. But you are free to create an idea that you may want to show to a professional animation team to give them an idea of what you want. Keep in mind that the site strictly monitors its copyright claim and you should make sure you contact them and ask permission if you plan to use any part of your animation you create on their site publicly. We think this is a great place to just play around with the idea of animations and get your feet wet with the medium before proceeding to create your own for your website. It’s also just a cool way to get schooled on the animation format in a quick and easy platform that lets you brainstorm what you want to do with your animations. Have you ever tried Fiverr.com? Some businesses shy away from using this resource because the basic charge for work there is only $5.00. There are tons of freelancers on there though, and some of them are pretty talented. They start at $5.00 on their cost, but many of them have upscaled packages that will allow you to have a better product created for additional payment. Adobe After Effects is a powerful, robust solution for creating stunning animations that will help you make an impact with your clients and customers and make your competition wonder what magic dust you’re using. It allows you to create beautiful cinematic-quality motions graphics and animations and visual effects that will leave your competition stunned, as well as your target audience. There is even a “cloud version” now too which means that you can pay by the month for the premium package for “Adobe Creative Cloud,” which also includes photography apps and other artistic applications. You can get the Adobe After Effects application for only $19.99 per month rather than buy the software outright, or combine it to get all of the Adobe creative photography and other tools for $49.99 per month. This gives you a way to get this impressive bundle of innovative software to create your animations and special effects for much lower price to use immediately through the premium plan. It’s a great tool to have in your arsenal should you have the time. The only drawback to this software by Adobe is that there is a fairly large learning curve to learn to use it correctly. If you have the time to invest, you can take a course in animation. This will arm you with the background knowledge and skills that it takes to create basic 2D and 3D animations before you proceed with your animated videos for your business. At Udemy.com, you can take a 2D animation class taught by Tony White, world-famous animator who has credits for the “Bugs Bunny” series and many other famous cartoons. He has won numerous awards for his animations and has done countless animated films, cartoons, and TV commercials which you would recognize. In the introductory course, “Animation 101,” he goes through all of the basics of basic 2D animation and teaches you to apply this to your projects. If you have the time to devote to at least one class in animation, this may be the one to try first. Getting schooled by someone as successful as Tony White would be a good place to start if you want to learn the art of animation. ToonDo.com is a site where you can create your own comic strip. It also allows you to create your characters or comic books. It’s a fun, creative tool that you can play around with to get some ideas on how your animation should look. It’s not an animation tool but playing with the software may give you some ideas on how to proceed with your animated video. It even allows you to print your toons out in high resolution to use on other objects for your branding. CrazyTalk Animator is an online animation solution where you can create talking characters with realistic backgrounds, props, and other assets. This video illustrates some of the things it can do. The program will let you animate any object or picture you want, giving you quite a bit of creative freedom for an online application. 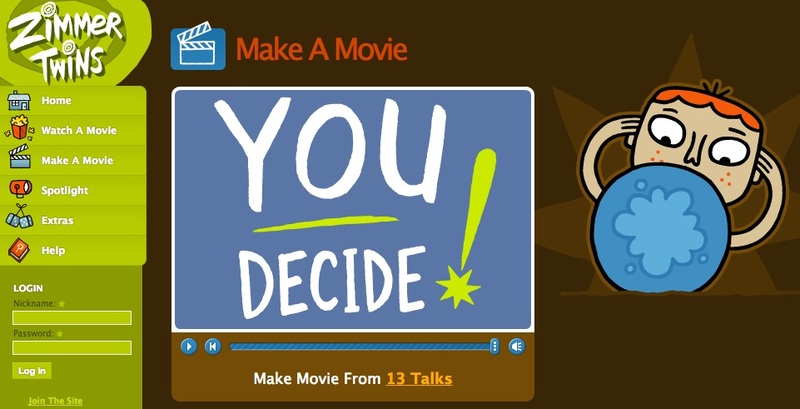 We hope these tools will be useful to you when doing research for your animated video. They are all great tools, and they all offer something useful. But if you want an easier solution, why not hire us to do it for you? At animatedvideo.com, we know all about 2D, 3D, whiteboard, and character animations. We can also customize your animated video to fit your brand and your message. The disadvantage of these other solutions is that you are always limited to the platform or the software that you are working with. 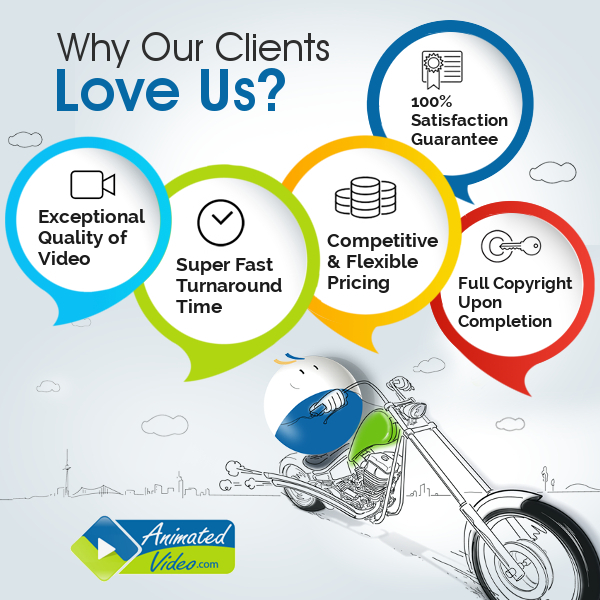 With animatedvideo.com, we have the total creative freedom to do exactly what you want with your animations. Animation creation is also a highly specialized skill that requires a degree of artistic ability including drawing and manipulation of characters. With our help, you can outsmart your competition in a way that they cannot emulate with preformatted software solutions. Leave the hard work to us and get on with your business!